Hitman 2 Sneaks In with Release Date and Trailer | Nerd Much? IO Interactive has announced a publishing partnership with Warner Bros. which will bring us Hitman 2 later this year. However, the sequel to 2016’s Hitman will not be episodic like its predecessor. It will be a full standalone title. Today’s trailer shows exactly what the gist of the series is, and what Hitman 2 will continue to focus on. You have a designated target to take out, but how you do it is entirely up to you. The trailer suggests our hit is focused on an F1 driver. Hitman 2 is also introducing something that IO is calling Sniper Assassin mode. It’s a standalone mode that brings co-op into the game. You and a friend can work together online to take down targets, or you can play the mode alone if you prefer to go solo. 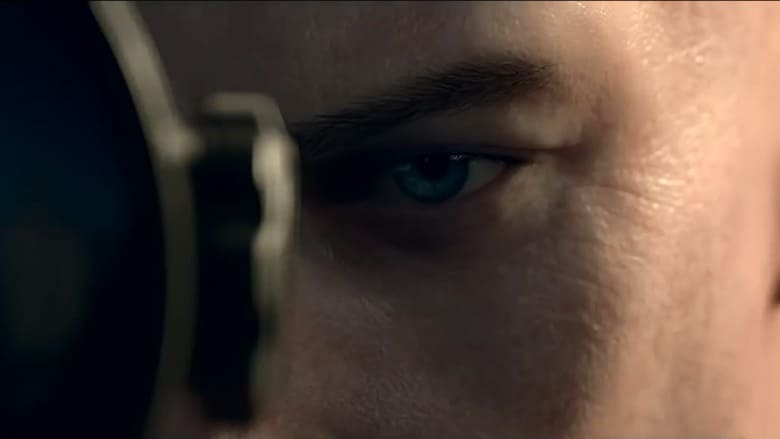 The new Sniper Assassin mode will be available early to all those that preorder Hitman 2. The full game launches November 13th for PlayStation 4, Xbox One and PC.